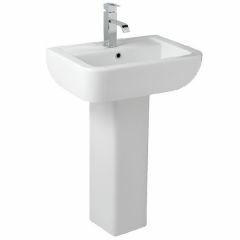 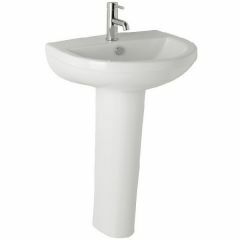 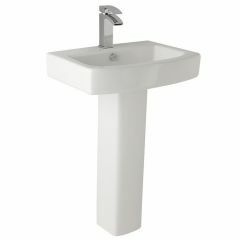 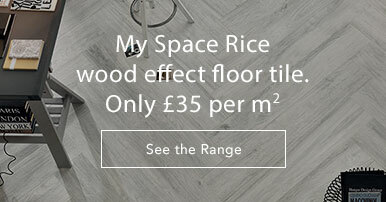 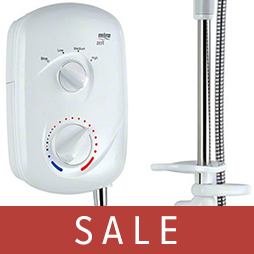 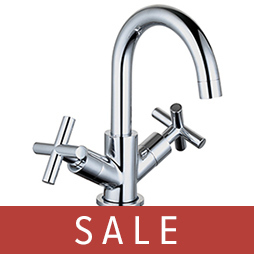 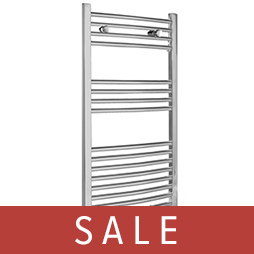 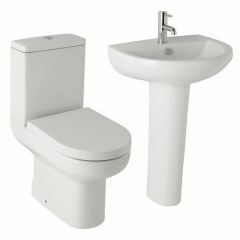 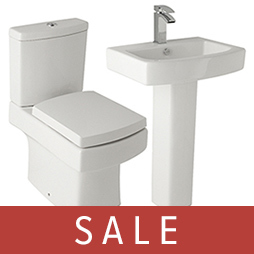 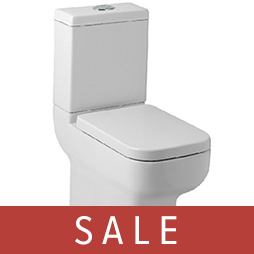 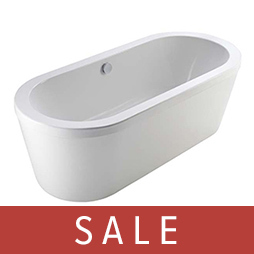 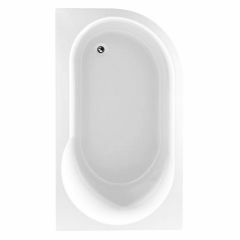 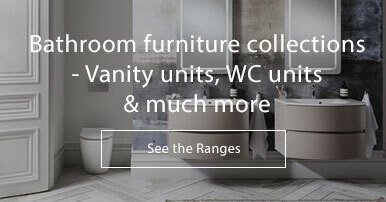 30% Off Bathroom Sale across select ranges of modern bathroom furniture, suites, basins, baths, showers, taps, towel radiators and more. 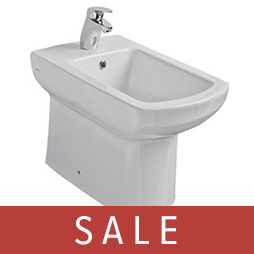 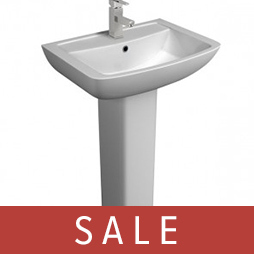 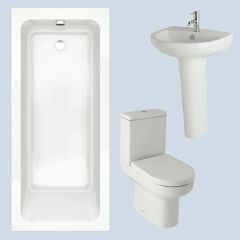 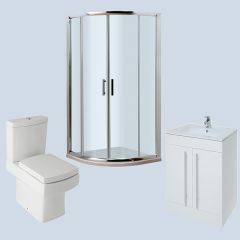 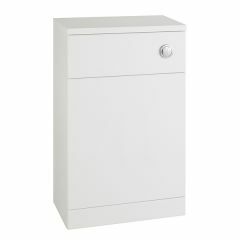 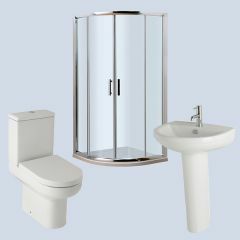 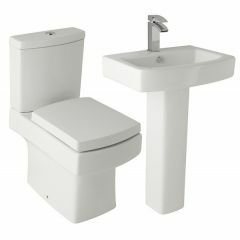 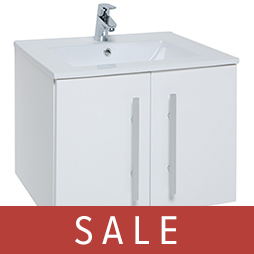 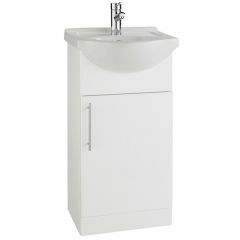 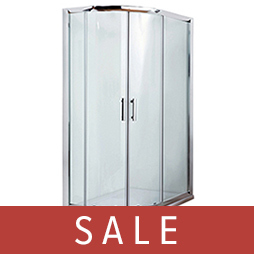 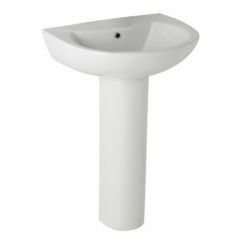 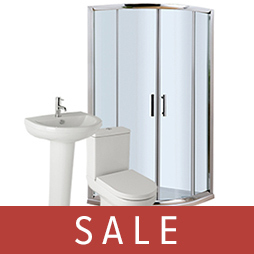 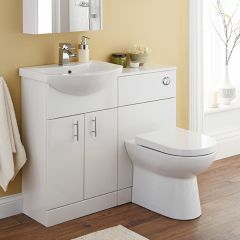 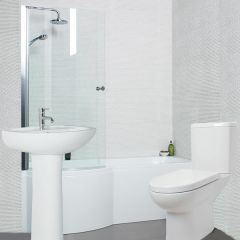 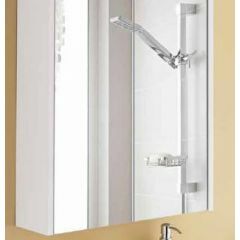 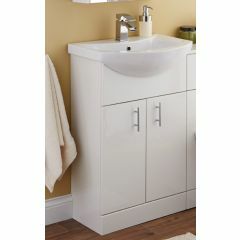 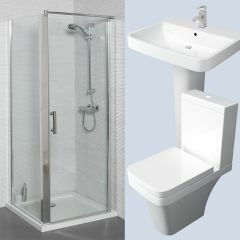 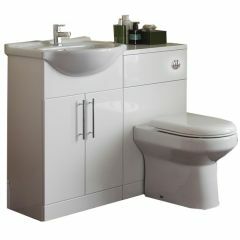 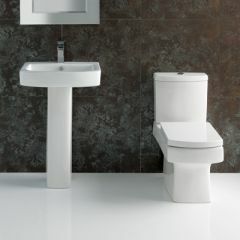 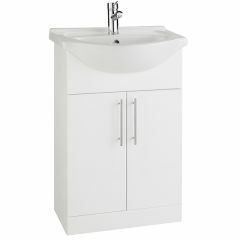 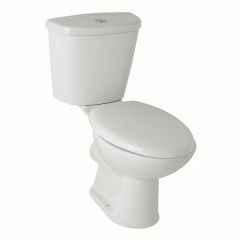 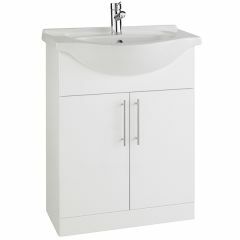 We have many styles of bathroom furniture to choose from including wall hung, floor-standing, doors and drawer. 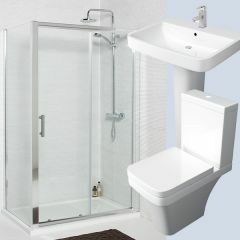 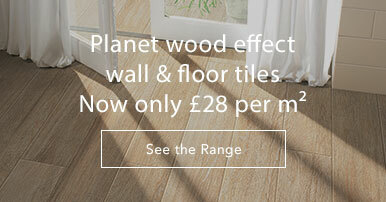 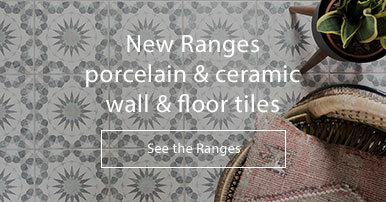 If you need help selecting or advice on any of our products please give us a call on 01234 324592. 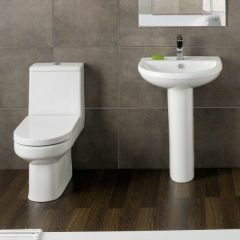 Our team are available 9am-5.30pm Monday-Friday. 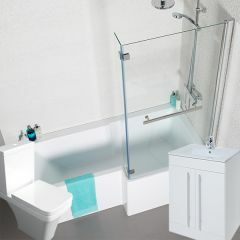 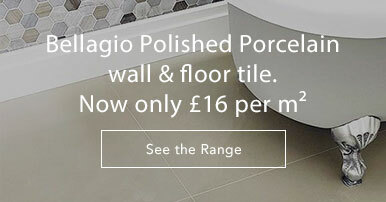 If you're local to us, we will measure and design your bathroom free of charge. 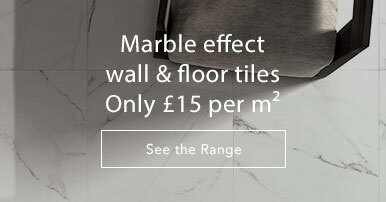 If you would like to take advantage of our free planning service call us on 01234 324592 or visit one of our three showrooms in Bedford, Letchworth or Milton Keynes.